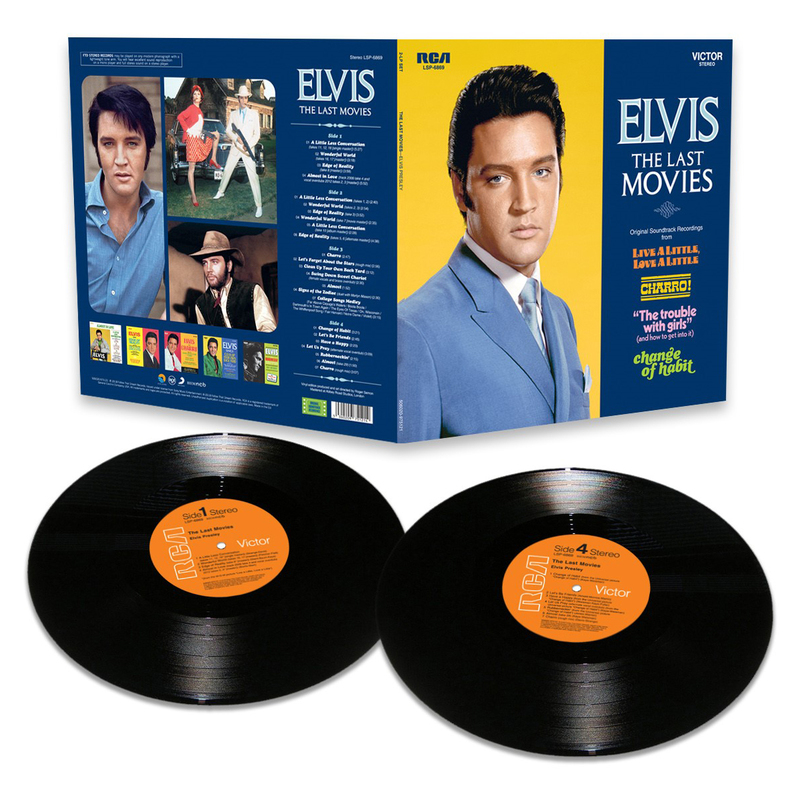 FTD VINYL is please to announce the release of “ELVIS – THE LAST MOVIES” limited edition. The albums collects all the soundtracks from LIVE A LITTLE, LOVE A LITTLE, CHARRO!, THE TROUBLE WITH GIRLS and CHANGE OF HABIT. 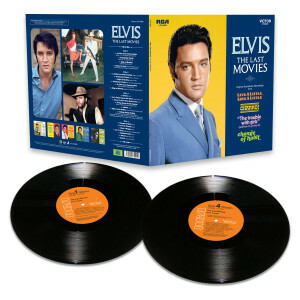 Mastered at Abbey Road Studios, the album is released in 180 gram format. Another quality product from FTD. Happy to have these, keep them coming.